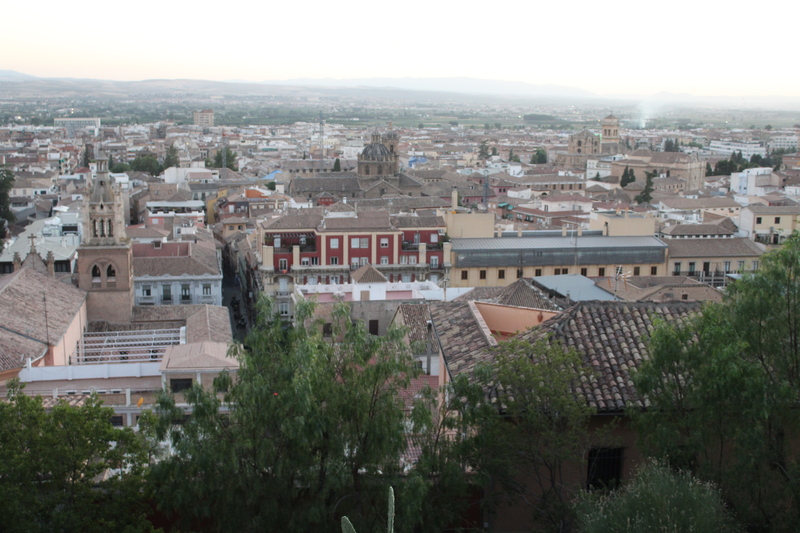 The City of Córdoba is the capital of the province of Córdoba and has a colourful history. It also has the highest temperatures in Spain and Europe, with average high temperatures around 37 °C (99 °F) in July and August. When we were there it was indeed hot, not quite to those levels, but still toasty. Perched on an inland plateau riven by the 100m fissure of El Tajo gorge, Ronda is Málaga province’s most spectacular town. 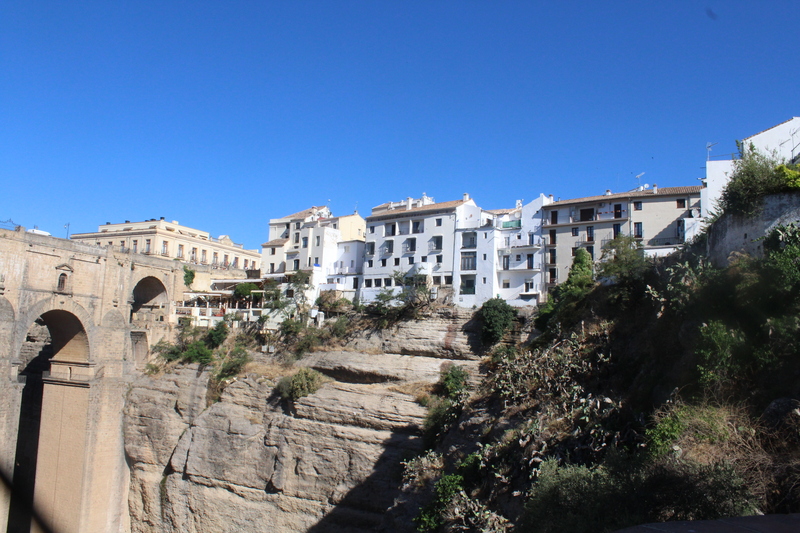 It has a superbly dramatic location, and owes its name (surrounded by mountains), to the encircling Serranía de Ronda.